Music from the streets of Brazil. 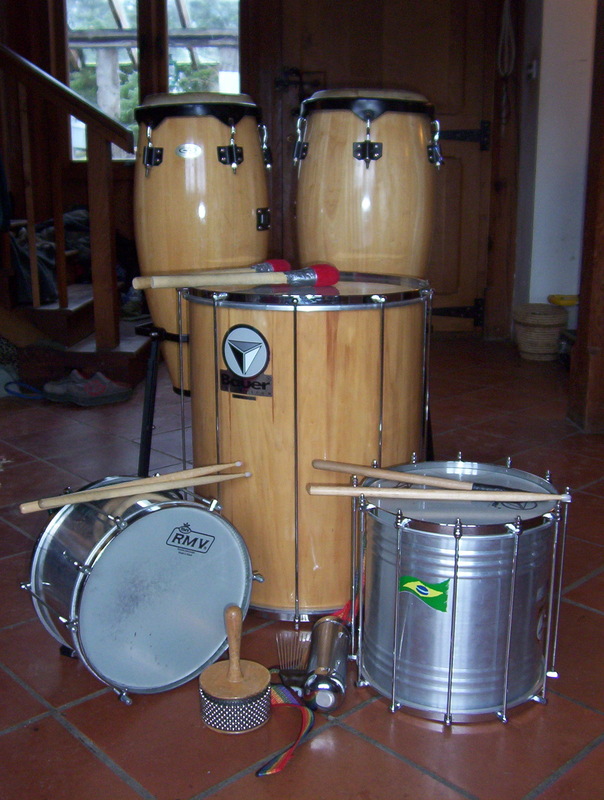 Enjoy the hypnotic feeling of playing Samba drums! Feel the power of the beat. Learn the rhythms that get people dancing. Get the great feel of playing in a group. Enjoy drumming, learn rhythms and play together. 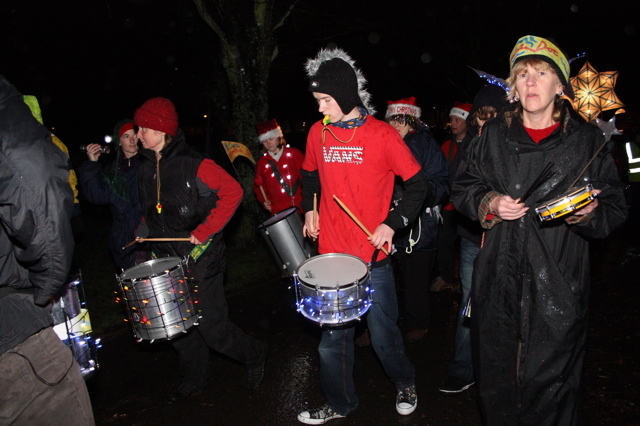 Drumming sessions are designed to be open to anyone with or without musical training. For: Young People, Youth Leaders, Community Workers, Voluntary Organisations.